If you want to ride like a pro, it helps to do as they do. 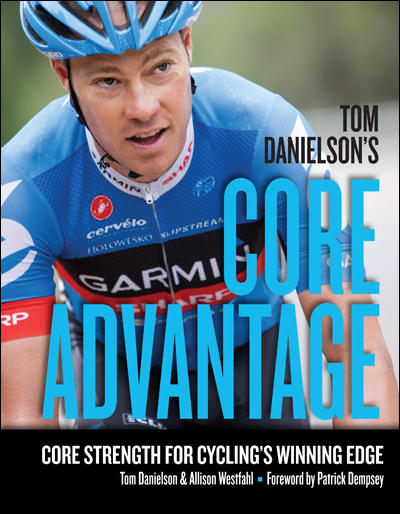 For Tom, doing regular core strengthening exercises is how he rides powerfully and pain-free. But importantly, this book is not just for aspiring pros. It is for any cyclist at any level who would like their body to function better, both on and off the bike. McCoy Flats Trail System in Vernal is under threat from a planned truck bypass route that would cut through the heart of the trail system. 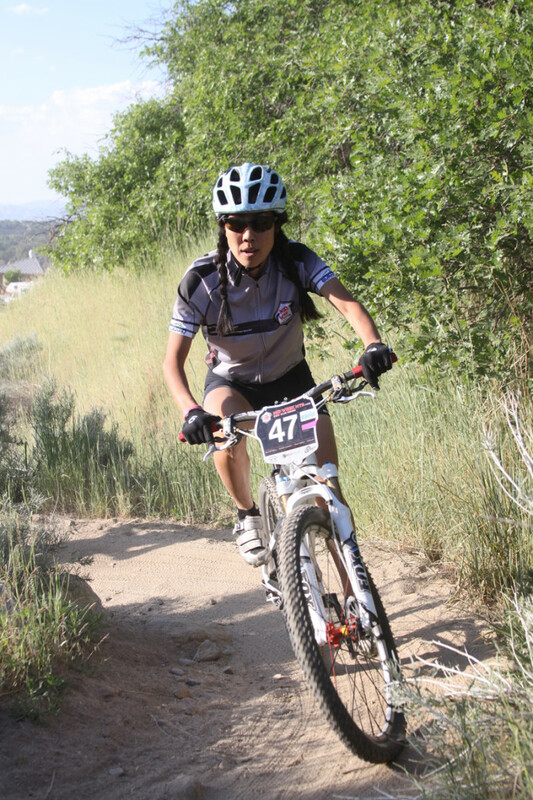 Listed below are the cross country mountain bike race series centered in northern Utah. All these events, with the exception of the High School League, cater to the full range of rider categories from beginner through sport, expert to pro, men and women, and ages from pre-teens to 50 plus. 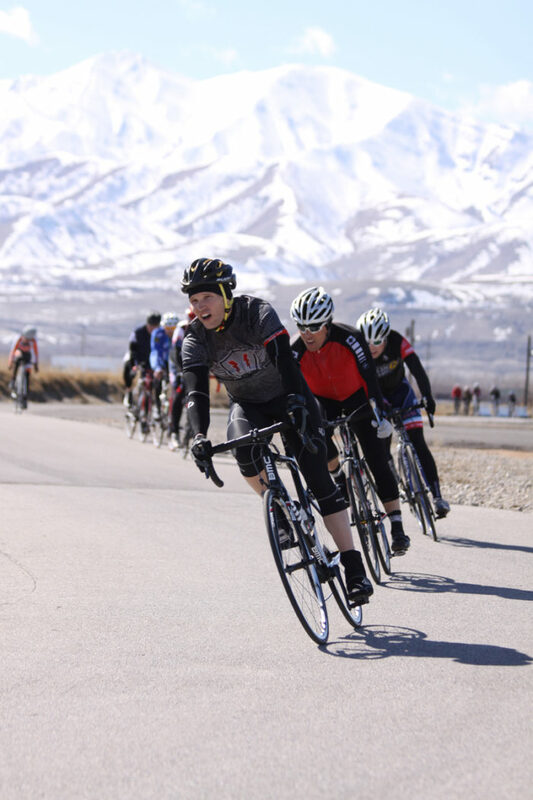 the ability to ride uphill with relative ease, speed and personal accomplishment is an ongoing challenge for many bicycle riders.